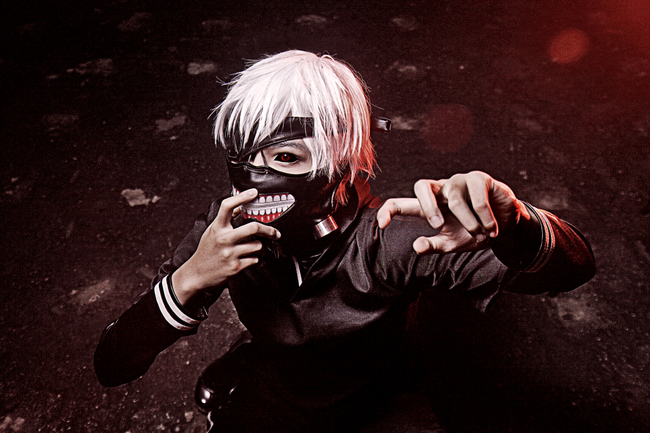 Tokyo Ghoul has been considered as one of the most popular animes in last season. It focused on ghouls and their struggle to escape death by the hands of the ghoul investigators and their unique weapons called quinques. A ghoul looks just like a normal human but has secret weapons attached to its back that it uses to kill other ghouls or humans that it plans to eat. Ghouls are only able to feed on people and drink coffee so there are many dangers they must face, starvation being a more prominent thing. The main character’s name is Kaneki Ken and he was born a human but due to a severe injury from a ghoul, he had to have an emergency surgery and the ghoul that tried to kill him that died had part of her body transferred to him, causing him to become half ghoul himself. 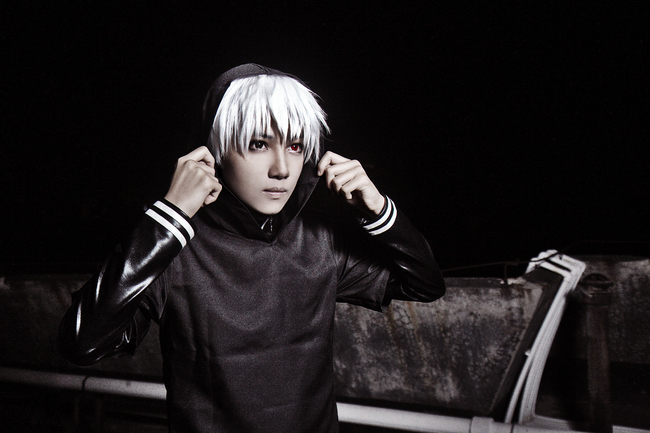 Kaneki ends up working at a cafe full of ghouls that refuse to kill, they’re able to survive by feeding on dead bodies that they find under a cliff, an area where many car crashes and suicides happen. Tokyo Ghoul opens with Ken Kaneki, a mild-mannered college student, impulsively deciding to go on a date with a beautiful stranger. As Kaneki soon discovers, however, Rize isn’t even a person–she’s a ghoul, a violent predator who feeds on human corpses. A freak accident spares Kaneki from becoming Rize’s next meal, but he has a new problem: the ER doc who saved his life used a few of Rize’s organs to do so. Within days, Kaneki begins craving flesh, too, forcing him to decide whether he’ll succumb to his ghoulish impulses or cling to his humanity. 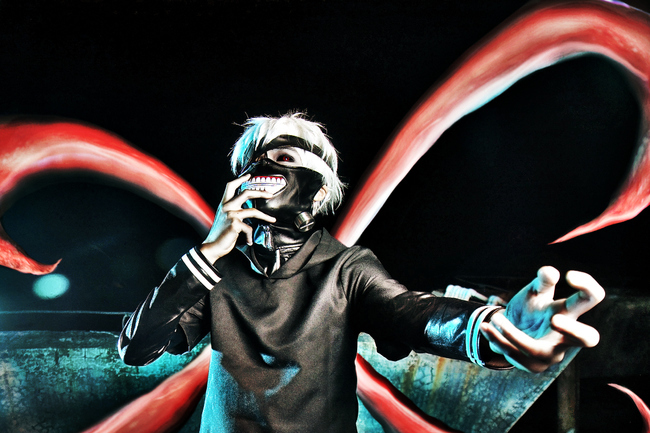 Kaneki is forced to face off against many evil ghouls and ghoul investigators that stand in his way but he’s able to defeat most of them to protect his new friends. This anime has many interesting side characters with amazing back stories like Hinami, a little girl who lost her family to ghoul investigators but was able to become brave and kill the man that killed her parents. I asked some of my friends if they’ve seen it and two of them have and they told me they loved it, mostly for the action and drama. 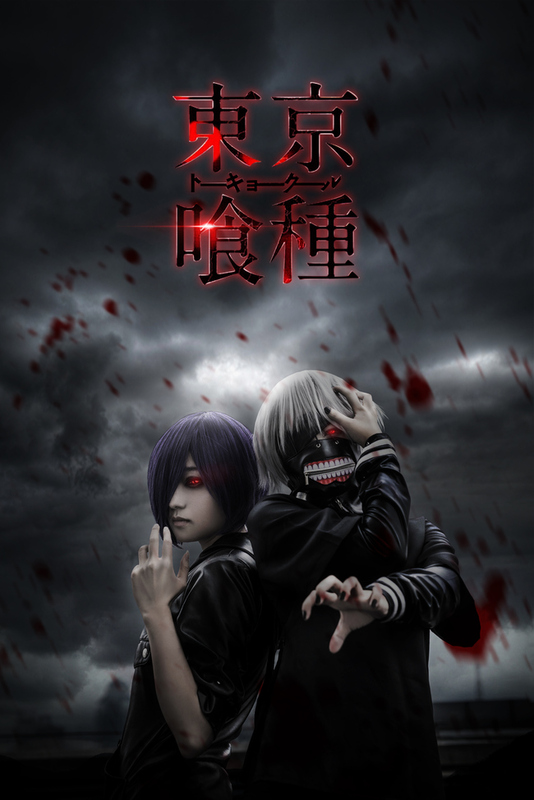 The anime got a sequel called Tokyo Ghoul Root A, which just ended last month. This anime was very emotional and full of plot twists. The ending to Tokyo Ghoul Root A was very sad and almost made viewers cry but it also left the series open for another season, which may or may not happen due to the manga content. Overall, I think Tokyo Ghoul is one of the best anime I’ve ever seen and I highly recommend it. 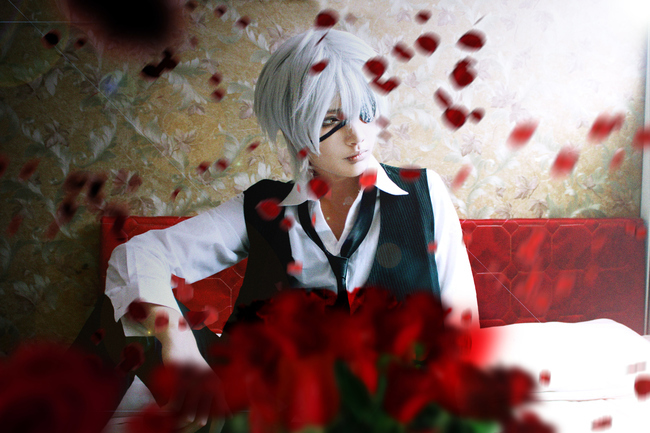 This entry was posted in Buy Cosplay Wigs, Cheap Cosplay Costumes and tagged Kaneki Ken cosplay wig, Kaneki Ken costumes, Tokyo Ghoul cosplay costumes.